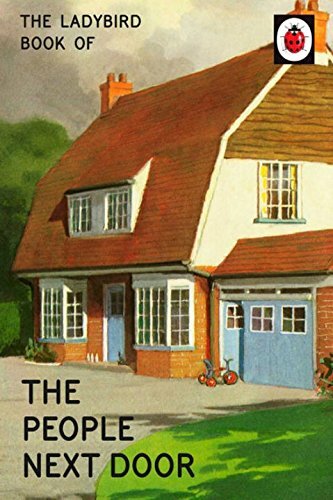 Lighthearted humour and modern takes on classic stories are all over the bestseller lists at the moment - just look at my review of the Enid Blyton for Grown-Ups series! The Ladybird Books for Grown-Ups series, by Jason Hazeley and Joel Morris, has been around for a while but seems to be getting increasingly popular. Thanks to Christmas presents, I've now read four of the books, which I'll briefly talk about individually below. Of course, there are plenty more books in the series, so get browsing and find one which suits you! How it Works: The Dog is definitely my favourite of the four I have read. Each page bears a short, funny story. a few of which are even laugh out loud hilarious! Hazeley's dry wit, speckled with a fair touch of sarcasm, makes the ideal accurate stories about man's best friend. 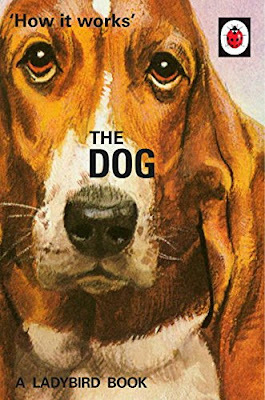 The stories are made even funnier because they ring true - it's those funny little things every dog does, compiled perfectly into one small book. 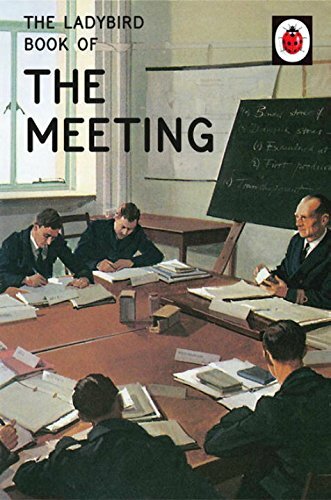 The Ladybird Book of the Meeting was also really funny - anyone who has ever worked in an office or corporate environment will instantly recognise many of the situations described with hilarious accuracy within this book's pages. It slyly pokes fun at all the corporate-speak and ridiculous mannerisms often affected by those in the world of business, accompanied by great images which only add to the fun. I'm sorry to say, but The People Next Door fell a bit flat for me. I feel that there was a lot of untapped potential here, as neighbours have always been a great source of comedic material. However, the jokes seemed to be worn rather thin and the humour was sadly lacking here. Still, it's impossible for every book in the series to be spot on, so hopefully, the others are all much better! Better than The People Next Door but not as good as the other two, The Student is nevertheless a solid attempt at finding humour within the stereotypical student lifestyle. Again, I feel that there was some unexplored potential here, as the authors focused very much on the stereotypical student. 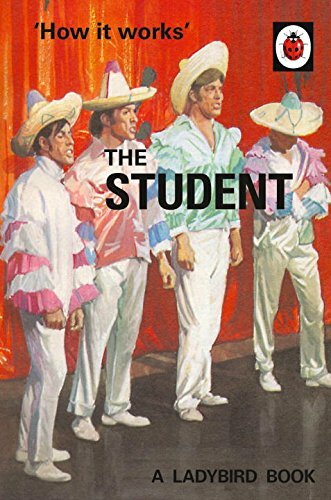 As a former university student myself, I have to say that I came across very few people who you would describe as the stereotypical student so it would have been nice to have a few more pages dedicated to more widely relatable student-themed fun. 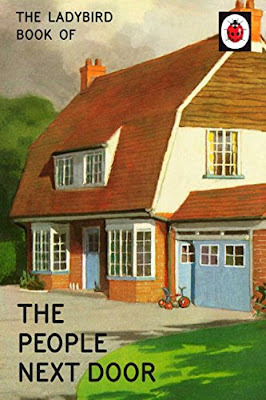 Have you read any of the funny Ladybird Books for Grown-Ups? What did you think? Let me know in the comments below! Oh definitely, I've found these to be incredibly hit or miss which is a shame!